This is a call for writers to author guest posts that focus on Agile methodologies, motivation, or leadership. 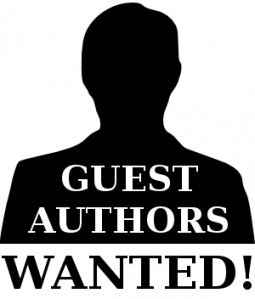 I am looking for guest authors that are just as excited and thorough at understanding the intricacies of good human-focused design and want to share this knowledge with the world. If you are interested in authoring a post or sharing your knowledge, get in touch with me at ocbermudez (at) agilecafe.org or fill up the contact form here.